As part of this year’s London Design Festival, we’re hosting an open studios event to demonstrate the high level of craftsmanship applied to create our wallpapers, taking place on Monday 19 September at our showroom in the Design Centre, Chelsea Harbour. 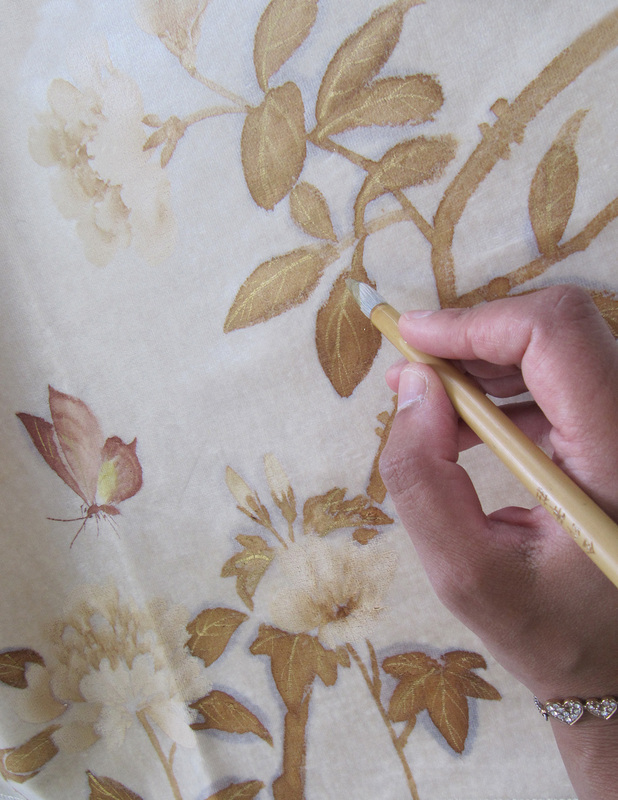 In two sessions at 11am and 3pm, our Head Artist from China will showcase intricate skills, painting an eiderdown by hand in a free-flowing unconscious style. All attendees will be entered into a free prize draw to win this signature piece, worth over £6000. Discover what sets handmade products apart and how ancient skills are used to produce interiors of exceptional beauty.